Personal identification technology is increasingly becoming important in security systems. The key advantages of using biometrics technology are non-repudiation, not guessable, not forgettable and availability. There are many traits such as fingerprint, retina, iris, vein etc. that can be used as biometric identifiers to authenticate individuals. 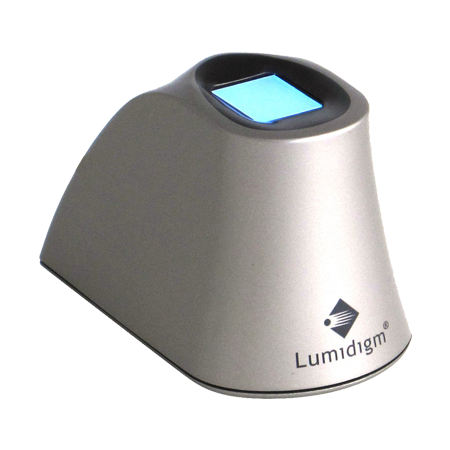 However, two of the most popular biometric modalities are fingerprint recognition and palm vein recognition. Both fingerprint and palm vein recognition are physiological modalities which mean they are related to the shape of the body. 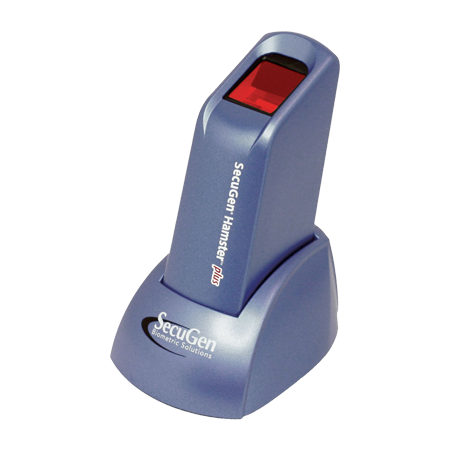 The first type of biometric identifier is fingerprint recognition, which uses a highly sensitive camera to capture the thumb prints of individuals. The other kind of biometric trait, palm vein technology, uses an infrared sensor which is used to identify an individual’s vein pattern. Fingerprint is the oldest and the most popular biometric technology. 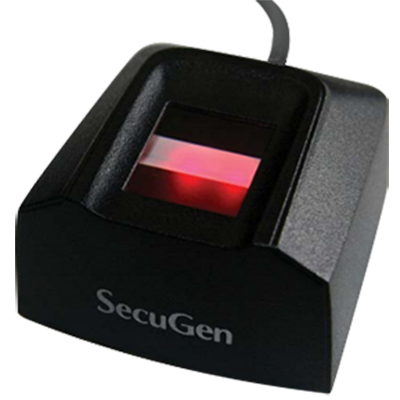 It has a low cost and high user acceptance as compared to other biometric technologies. Historical accounts suggest that fingerprints were in business use dating to 500 B.C. in Babylon and also by Chinese officials in the 3rd century B.C. for sealing official documents. Fingerprints identification works on the impressions made by a regular texture pattern found on the fingerprints and is composed of ridges and valleys. These ridges are characterized by landmark points known as minutiae and the spatial distribution of these minutiae points is unique to each finger. And, it is the collection of these minutiae points that is primarily used for matching of two fingerprints. Additionally, there are sweat pores and other details, also known as extended features which can be acquired as high resolution fingerprint images. These images are extremely helpful to forensic experts who utilize them especially for latent and poor quality fingerprint images. Automatic Fingerprint Identification Systems (AFIS) are now being utilized worldly by almost all forensics and law enforcement agencies. 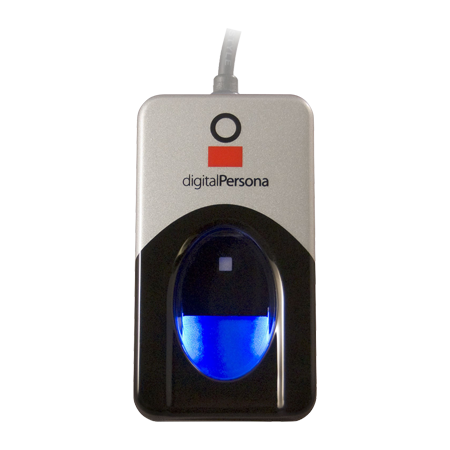 Also, due to the availability of low cost and compact fingerprint readers this modality is preferred in many civil and commercial applications. Palm vein authentication is a type of vascular pattern authentication. It works by comparing the pattern of veins in the palm of the person being authenticated with the pattern stored in a database. It uses an infrared beam to penetrate the person’s hand as it is held over the sensor. These vein patterns appear as blue lines and are unique to each individual. According to Fujitsu research even identical twins have distinct patterns which contribute to the high accuracy rates of palm vein technology. The vascular patterns exist inside the body and consequently they cannot be stolen by means of photography, voice recording or tracing. Hence forgery is extremely difficult under ordinary conditions which make this method of biometric authentication more secure than others. In palm vein authentication, the vascular patterns of an individual’s palm are used as a biometric for verifying or identifying the person’s identity. A palm has a broader and more complicated vascular pattern as compared to the finger or the back of a hand. The palm normally does not have hair and is also less susceptible to a change in skin color, which makes it ideal for this type of technology. The veins present in the palm can be easily acquired using near infrared illumination. The deoxidized hemoglobin in the vein vessels absorbs light of wavelength 7.6 x 10-4 mm within the near-infrared area. When the palm is illuminated by the infrared light, only the blood vessel pattern containing the deoxidized hemoglobin is captured as a series of dark lines. The authentication device then translates these black lines of the infrared image as the blood vessel pattern of the palm and matches it with the previously registered pattern of the individual. Given below is a comparison of fingerprint recognition and palm vein technology with respect to the various performance metrics. False acceptance rates (FAR) and false rejection rates (FRR) are lower in palm vein technology as compared to fingerprint technology. Due to having lower FAR and FRR, palm vein biometrics is considered a more accurate biometric modality. Compared to palm vein technology the size of biometric templates is smaller in fingerprint technology. The cost of implementing palm vein biometric technology is significantly higher when compared to fingerprint recognition technology. Veins are located inside the body and hence it is not possible to read or steal them. Since there is no risk of forgery or theft, palm vein technology provides higher security compared to fingerprint recognition. Over a long period of time an individual’s fingerprint may be damaged due to factors such as environment, ethnicity, or age. However the accuracy or readability of palm vein authentication is not affected by such factors. Palm vein biometrics has more adaptability and is less likely to be affected by factors such as changes in the weather or physical condition like skin integrity of the individual. In palm vein biometrics, latent prints are not left behind on the hardware device during the authentication process and hence they cannot be duplicated or forged. But such a risk exists in fingerprint recognition. 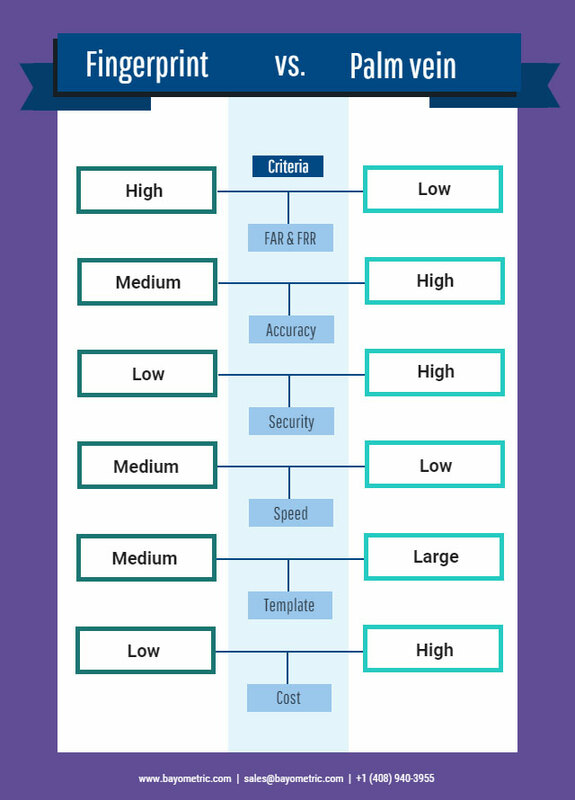 Both fingerprint and palm vein technologies are quite different when it comes to authentication and processing speeds. Fingerprint technology is preferred for a 1:N environment whereas vein technology is preferred for 1:1 searches. In this article, we propose multimodal biometric recognition based on the combination of fingerprint and palm vein technologies based on the following considerations. Fingerprint and palm vein recognition are complementary technologies. Fingerprint recognition has a high recognition rate, but it is susceptible to the quality of collected images because fingerprints are often damaged, and can be easily stolen. Different from fingerprint recognition, palm vein recognition makes use of features inside the palm rather than on the finger surface. Thus palm vein images are difficult to forge. However, features extracted from palm vein are not as precise as those from fingerprint. In view of the advantages and disadvantages, fusing fingerprint with palm vein can compensate for the lack of a single biometric effectiveness and will surely provide more security and reliability as compared to a single biometric trait system.